The benefit proceeds paid out by any type of insurance policy as a result of a claim. 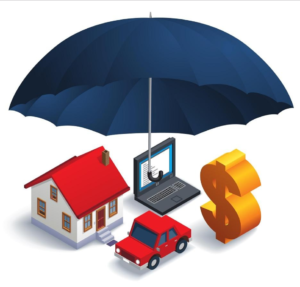 Insurance proceeds are paid out once a claim has been verified, and financially indemnify the insured for a loss that is covered under the policy. Insurance proceeds are sometimes paid directly to a care provider (as with health insurance), but usually are sent to the insured in the form of a check.